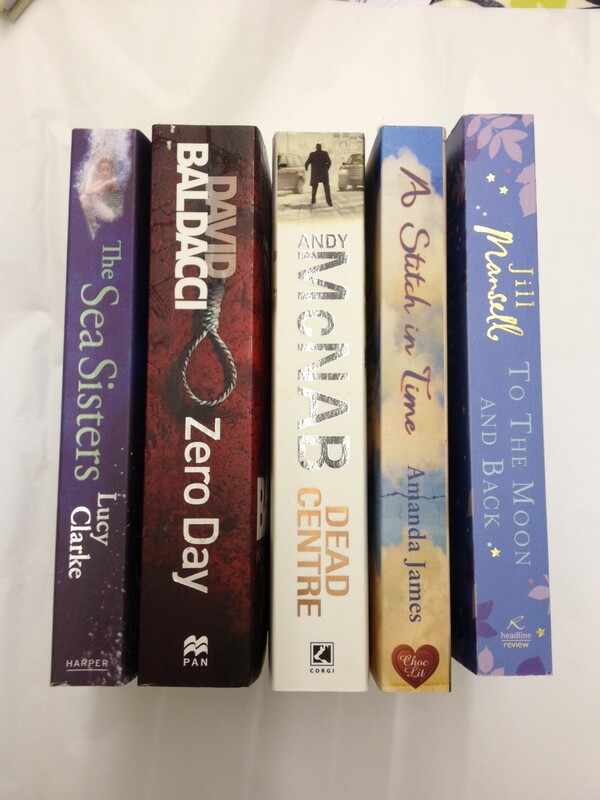 Happy Dance Day means Happy Publication Day! Delighted, excited and proud to be able to say that The Romaniacs have today published their ebook anthology. 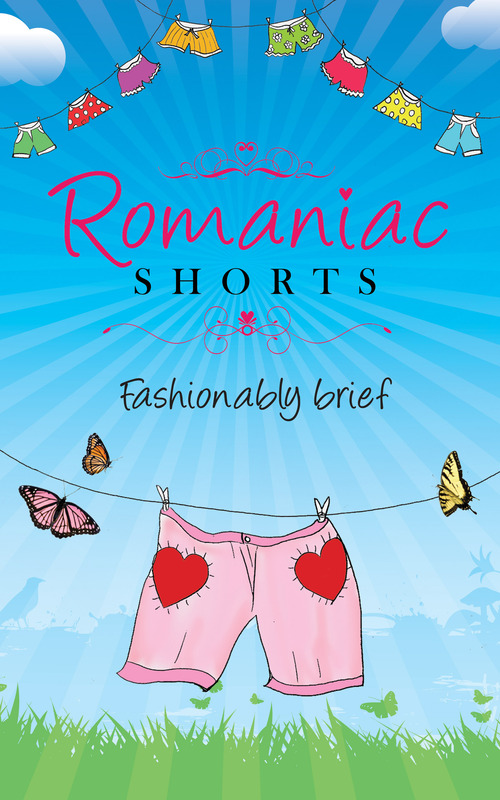 Written with passion, emotion, humour and warmth, The Romaniacs present a fashionably brief selection of twenty-two short stories and flash fiction. A story to suit every mood, from the lightness of first love to the sometimes dark realities of life, it’s touching, eclectic, and definitely Romanical. Thank you everyone for your support – it’s very much appreciated. This entry was posted in Book launch and tagged Amazon, anthology, Catherine_Miller, Celia_Anderson, Debbie_Fuller-White, Dyslexi_Action, Ebook, Jan_Brigden, Laura_E_James, Lucie_Hamilton, Publication_Day, RNA, Romaniac_Shorts, short_stories, Sue_Fortin, Vanessa_Savage on 13/02/2014 by suefortin. I have been invited by ChocLit author and Romaniac pal, Laura E James, to take part in a blog hop where we answer a few questions about our writing process. Laura posted last week; it’s fascinating to see how everyone works. You can go to her blog by clicking HERE. 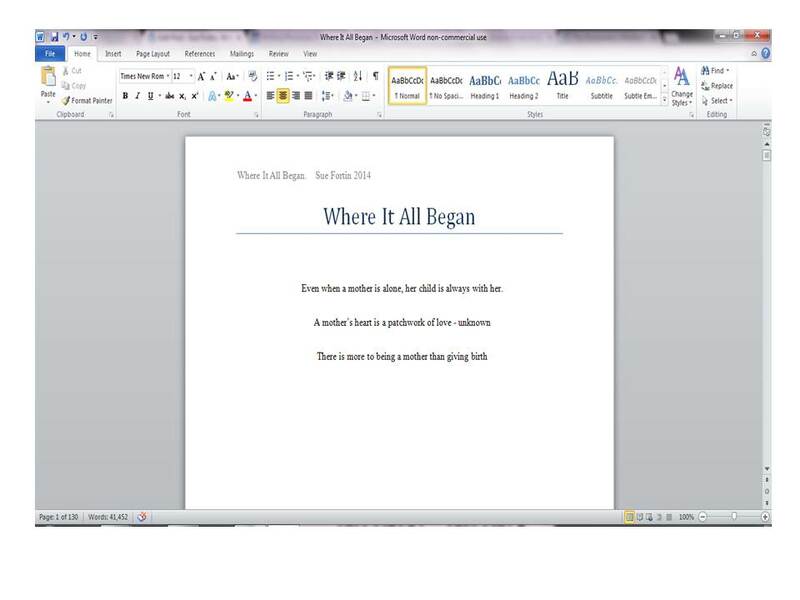 I am currently working on my third full length novel called, Where It All Began. The premises or theme, if you like, of the story is what mothers do for the love of their child; it looks at the extremes of that love and the reasoning behind their actions, both good and bad. There is, of course, some romance and a bit of a mystery. 2. How does my writing differ from others in that genre? Ooh, a tough question. First of all what genre am I writing in? Romance. Suspense. Mystery. Crime. Women’s fiction. Yes, to all of those, I suppose. When I was writing my second novel, Closing In, which is currently with my publisher, I was often asked the genre. My reply was that it’s a mixture of romance and crime, so I coined the term ‘crimance’. Where It All Began has those elements too, so I’m carrying on in the same genre of ‘crimance’. How does it differ? I can only say is that I write it my way, with my voice. That’s a more easy question. I love reading thrillers, whether they are police procedural, suspense or mystery, I really enjoy that sort of story. Equally, I enjoy reading about relationships; all that love and stuff! Combining the two is what I get the most pleasure and satisfaction out of when I’m writing. My process has developed over time. These days I like to come up with a theme or a premise first. Once I’ve got that then I can start creating scenarios, mysteries, conflict. The characters seem to come along simultaneously. 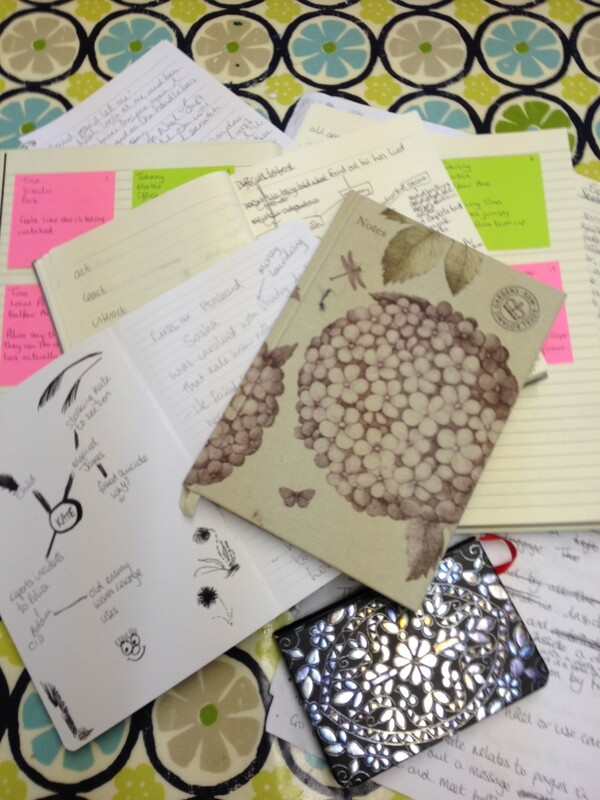 Sometimes, especially at the early planning stages, there is such a mish-mash of ideas going on in my head that I’m sure if you look at my thoughts, they would resemble an old fashioned jumble sale circa. 1975, about 10 minutes after the doors have opened, where everything is a complete mess, items tossed around, discarded, picked back up again, put in the wrong place and every now and then you find a gem of a buy for 10p. By the time the sale is over, you’ve come away with some great items and some not so great ones. In the safety of your own home you can sort through and decide what to keep and what to put back in for the next jumble sale. Well, that’s my writing process. Next week, I’m passing the baton onto my fellow Harper Impulse author, Teresa Morgan who blogs as The Wittering Woman and this is what she says about herself. I was born and bred in Surrey, but since 1998 I have lived in sunny Weston-super-Mare, North Somerset. I live with my two sons – trying very hard to hold onto my Surrey accent! I love writing contemporary romance, creating heroes readers will fall in love with. Men who in reality, let’s face it, just don’t exist. I love creating stories with a touch of escapism. 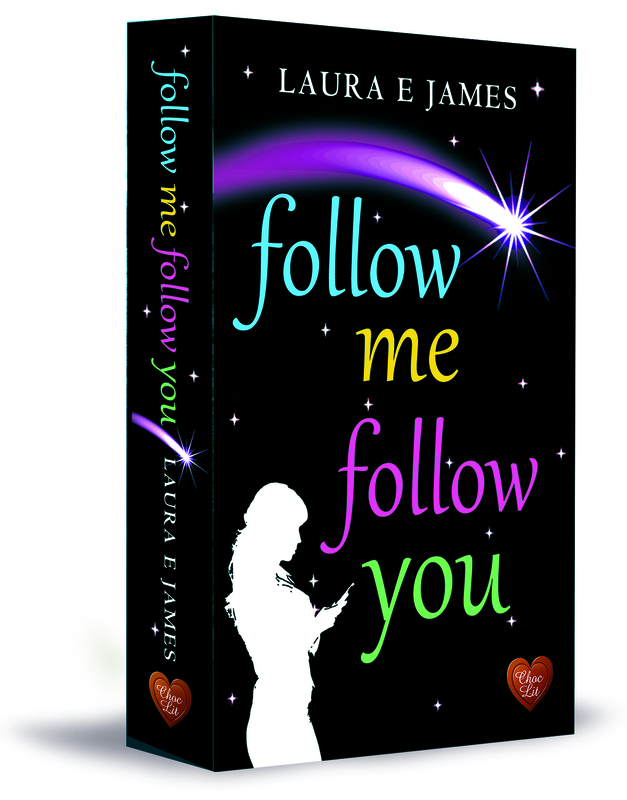 This entry was posted in General blog and tagged crime, Laura_E_James, Romance, Sue_Fortin, suspense, Teresa_Morgan, The_Romaniacs, United_States_of_Love, writing, Writing_process on 10/02/2014 by suefortin.